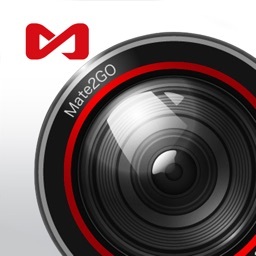 Mate2GO DVR is an App that uses iPhone lens and high precision sensor to upgrade your iPhone to a professional car recorder. 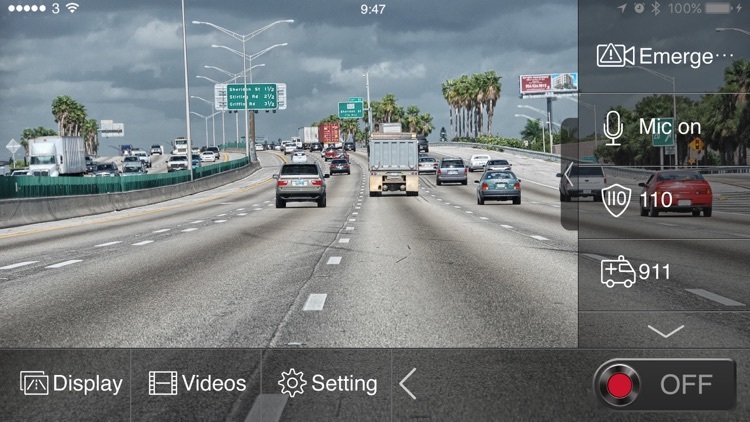 During the driving time, your iPhone can work as a multifunctional video recorder, which can loop recording the high-definition video, overlap the recording time, location and car speed, detecting the collision impact and save the video as an evidence. 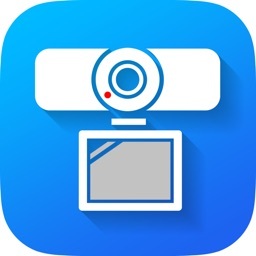 The software can play the recording video directly, or import to iPhone video library. 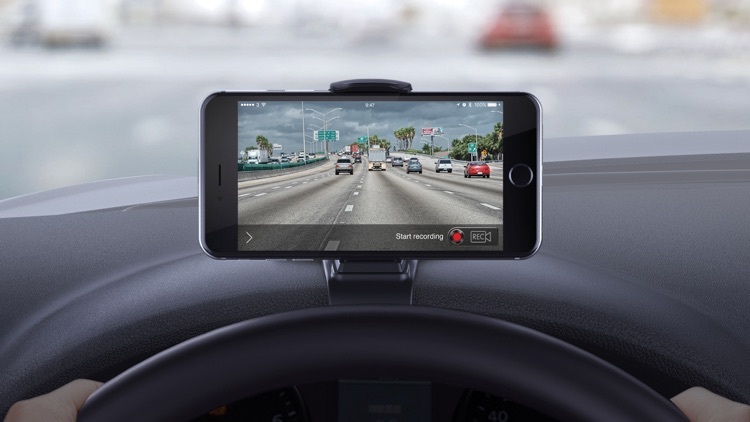 Thus, your iPhone becomes an on-site witness to prevent the car-crash blackmail, helps the traffic police to deal with the accident quickly, and claims the insurance to the insurance company. －Record a video with maximum of 1920x1280 image resolution with a maximum of 30 frames per second. －Hotkey to dial 911 and car dealer services center. －During the video recording, data such as current time, speed, coordinates and driving direction are displayed and saved synchronously. 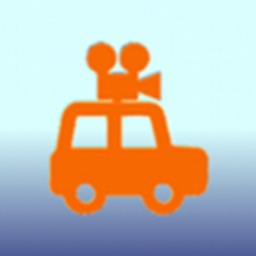 －Shows car speed and direction on the video recording in the racing mode. 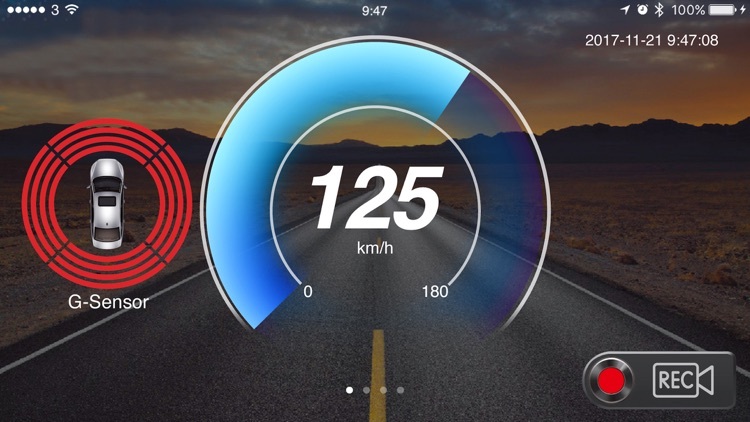 －Shows car speed and direction in the Night HUD head-up mode. 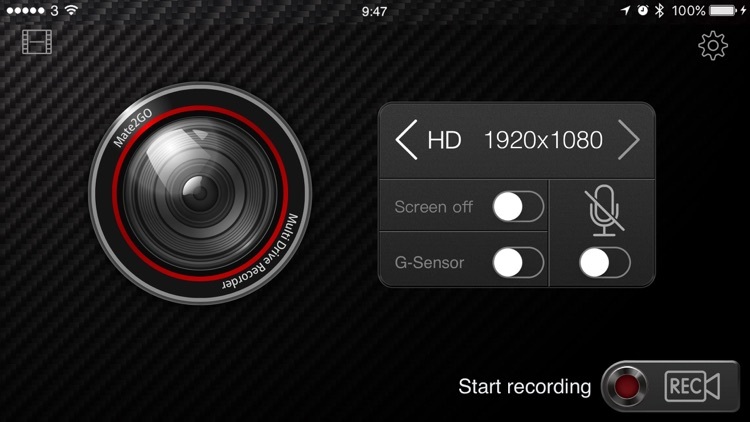 －The g-sensor (acceleration sensor) is opened, it can automatically save the video recorded by the impact sensor. 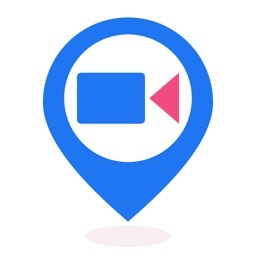 －In emergency video recording mode, the files will be automatically saved to the APP and will not be covered by the loop video. 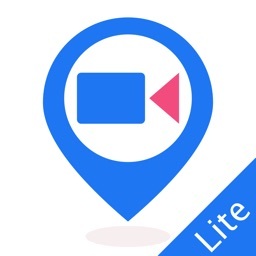 －Video is stored in App that can be quickly viewed or exported to the iPhone video library and shared to another social APP. GPS functions must be opened when the speed, direction, and location data need to be recorded. The video quality recorded is determined by your phone. 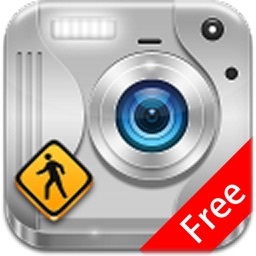 More than iPhone 4S version of the device supports 30 frames per second of 1920x1080 Full HD video recording.